Looking for low miles, good gas mileage, low monthly payments? Here it is! Only 37K miles and under 11K makes those payments really low. 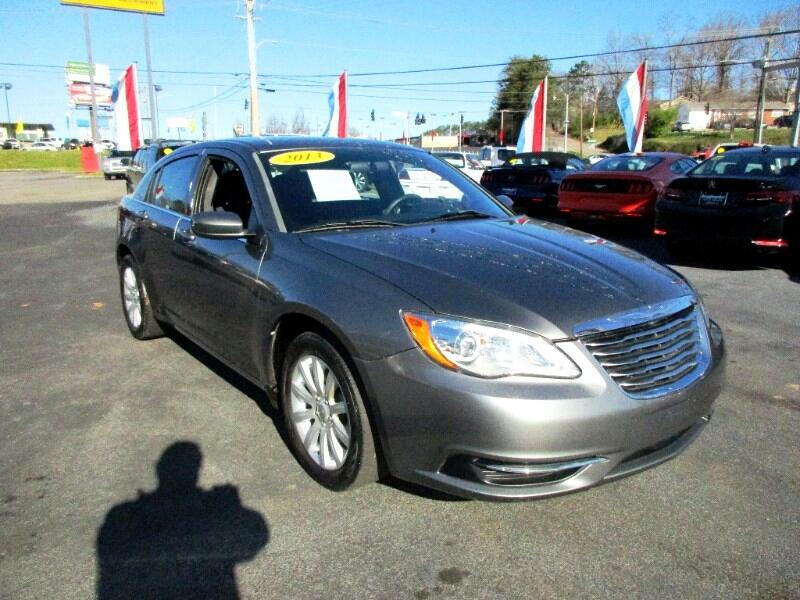 Call or text Alan at 865-256-8387 to schedule your test drive and take this baby home!